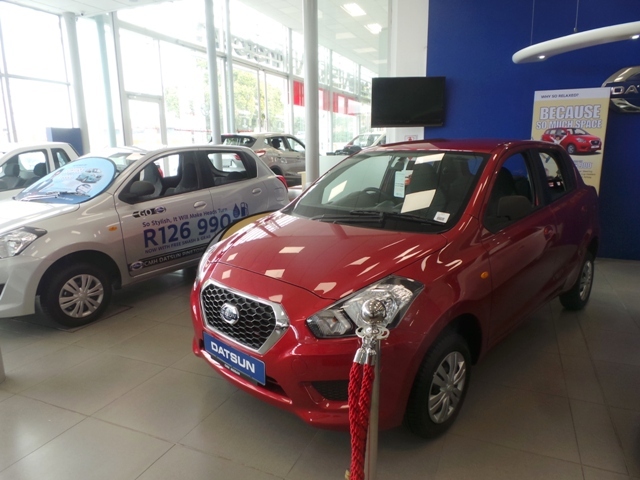 Having Launched a fully operational Showroom in 2014, CMH DATSUN PINETOWN has grown in leaps and bounds. We have proudly added more models to the already sleek DATSUN Line-Up, with the original DATSUN GO being Joined by the GO Lux, GO Lux + Airbag, GO Panel Van, GO + (7 Seater) and more recently the GO Remix, a Sporty, Rally inspired version of the DATSUN GO Lux. one could quite literally feel at home. CMH Datsun Pinetown has a formidable sales team, ready to tailor make a transportation solution for You, our valued customer. Be it for your individual needs, Mom’s Taxi, Dad’s Run around car or to accommodate a fleet solution, CMH DATSUN Pinetown is the place to be. We offer in-house finance can even arrange for insurance and vehicle tracking solutions. Our highly skilled and experienced finance manager Melinda Kapp will make the most strenuous part of purchasing a vehicle, the most simplest of endeavours. Crunching numbers and always being transparent, Melinda Kapp will ensure you get the very best deal at the very best price that will suit you and your pocket. 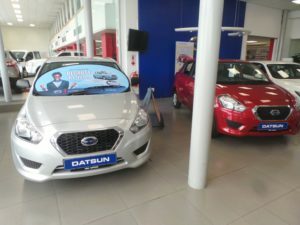 CMH DATSUN & CMH NISSAN PINETOWN have an integrated showroom facility that seamlessly allows our clients to access both DATSUN & NISSAN Vehicles, Parts Counter and Workshop facilities with trained staff at every turn to advise you on the deal that will best suit you. Our super-service department has well-experienced technicians that will tend to your Datsun with total TLC every time. 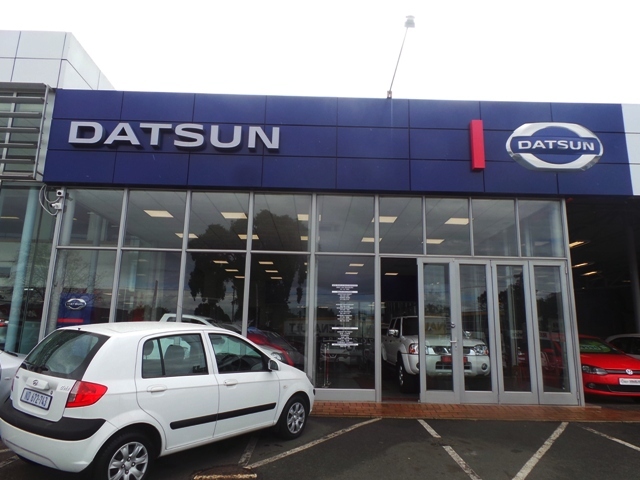 Every technician is a trained and experienced Datsun technician. 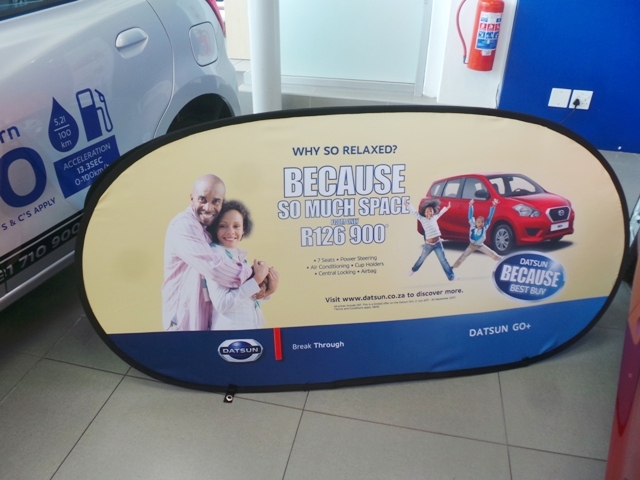 We don’t take chances at CMH Datsun &Nissan Pinetown. 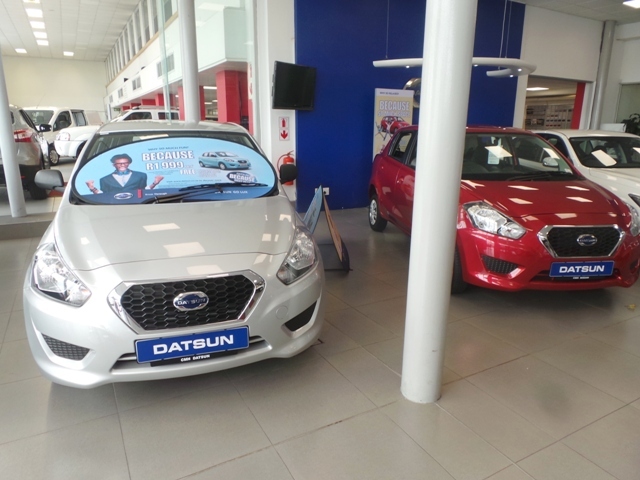 Visit our new and improved Datsun showroom and dealership for no-frills and no-fuss experience. We are open 6 days a week, from Monday to Friday from 07:00 to 17:30 and on Saturdays from 07:30 to 13:00. 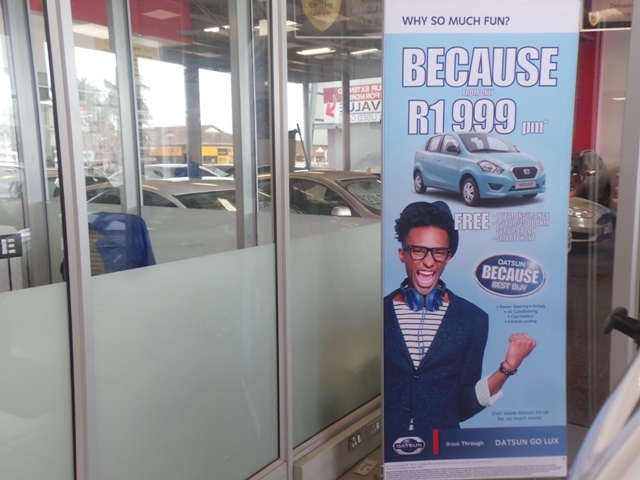 Why not bring your friends and family to join you on the first step of a journey into your new DATSUN.